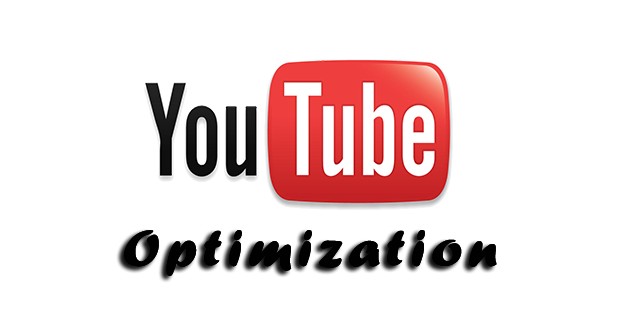 Looking for SEO tips to optimize your YouTube videos and get traffic to your videos? Read some of the SEO techniques that help you improve search engine ranking for YouTube videos. SEO for YouTube Videos is bit tricky. Since search engines cannot understand the video and rank accordingly, it depends more on the external and on page factors. It depends on factors like the title, description etc a lot more. 1. Use keyword rich title for your videos. Don't make it spammy but include relevant keywords. 2. Write a proper video description to help Google understand what is the video all about. Also, the description will help your viewers. Use relevant keywords in a meaningful manner in the description. Don't just use a 2 line description but try to make it a mini article. 4. Use keywords as tags, which is essential for YouTube SEO. 5. Try to get some incoming links to your Video pages through organic link building. Backlinks always play a key role in SEO for Videos. 6. Try to link your video from other related videos in YouTube itself, but don't spam other videos. 7. Make sure you choose the most appropriate category for your video in YouTube. 8. Enable sharing options so that others could share your videos. 9. Share your videos in social networks and bookmarking sites.